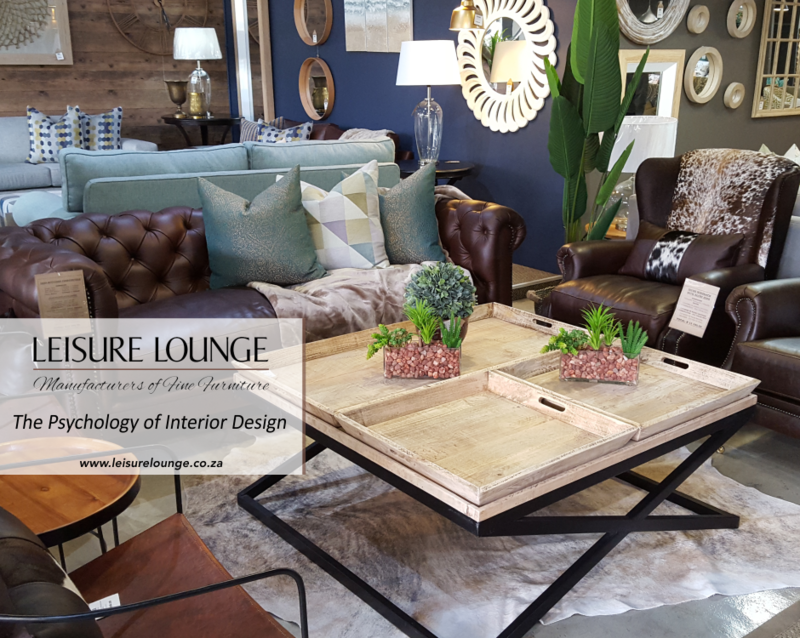 A top-quality lounge suite is a considerable investment, but that doesn’t mean it shouldn’t be enjoyed! It should, however, be treated with the love it deserves – keeping your couch clean starts with good daily care. It’s best to keep pets off the couch – if they insist, try to teach them to sit in one spot, over which you can place a hard-wearing throw to protect the fabric from sharp claws and soiling. 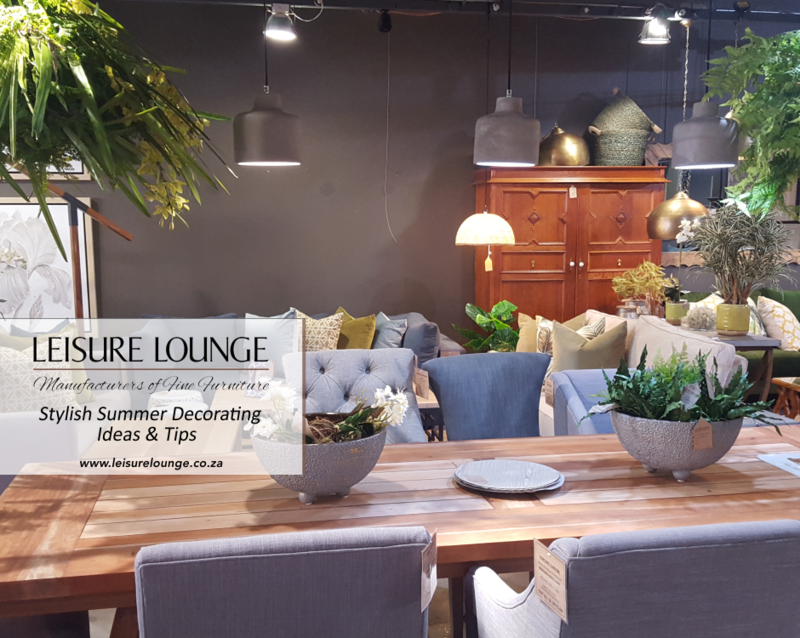 Similarly, encourage children to respect furniture by sitting nicely – no grubby feet and hands all over the couch – and discourage them from playing with toys which could snag the fabric, or from eating and drinking in your lounge. Dust and dirt causes fabric to soil. 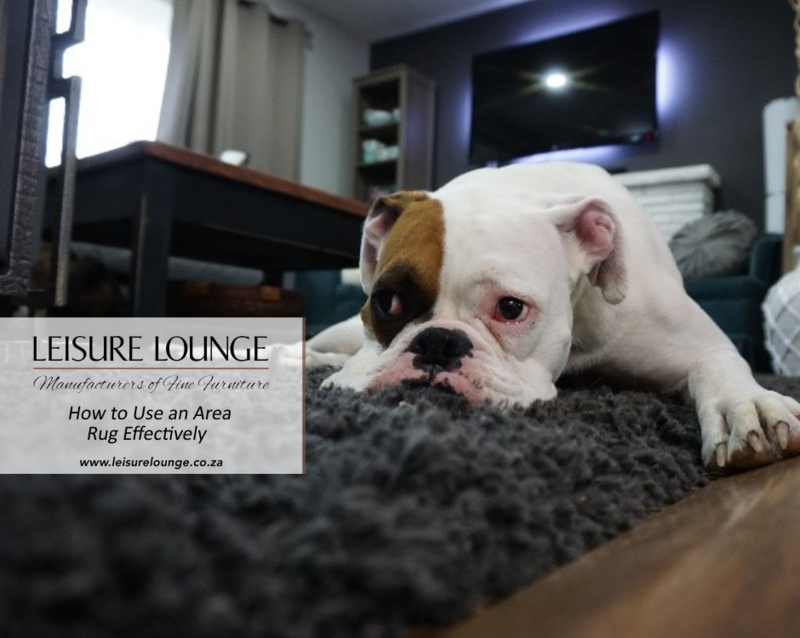 It can also provide an ideal substrate for mould and mildew to develop, so to prevent this from happening, and to lessen those dark, greasy marks, brush your couch with a soft fabric brush and carefully vacuum the fabric at least once weekly. Set the vacuum to low, and vacuum left to right in short, overlapping strokes. Remove cushions so that you can vacuum dirt out of all the cracks and crevices. To help cushions wear evenly, swap their positions weekly. Arm covers or slip cover couches are an excellent solution for people with animals and children. While arm covers help protect the couch from soiling and spillages where it’s most likely to happen, slip covers protect the entire couch. Simply remove, and throw in the wash! 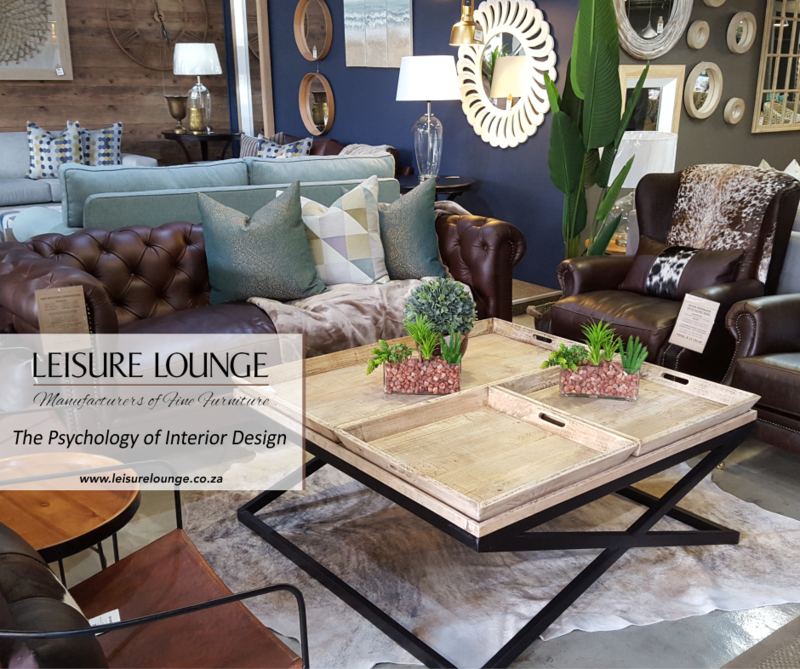 Fabric couches without slip covers should be treated with care – washing cushion covers piecemeal can result in uneven colour results. Always consult a reputable professional upholstery cleaner to do the job for you! Solid food – remove food remains with a spoon, knife or spatula to avoid rubbing the remains further into the fabric. Carefully dab the spillage with paper towel, and, if required, use a little distilled water to gently clean the stain. 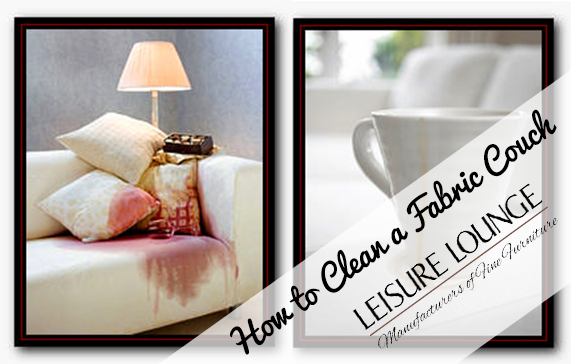 Wine and coffee – The aim is to lift the stain from the fabric – don’t scrub! Use white paper towel to absorb as much of the liquid as possible, and then treat with distilled water. For stubborn stains, use a little fabric cleaning solution. Chocolate – Scrape up or brush off the bits of chocolate and use a clean white cloth or sponge and gentle fabric cleaning solution to carefully clean the area. Blot with white paper towel to dry off. Mud – wait until it dries, then brush off with a fabric brush. If needs be, use a clean white cloth to sponge the stain with a gentle fabric cleaning solution. To dry, gently blot with white paper towel. Tip: When using a fabric cleaner, do test it out on an unexposed part of your couch, first. Teknogard is a chemical anti-stain and fabric protection treatment which can be applied to leather couches and other furniture. Teknogard provides maximum protection against spills and stains, working like an invisible barrier and helping spills, stains and spoiling to be more easily removed. For fabric couches, Scotchgard is recommended as a stain repellent – this treatment repels liquids and blocks stains, but won’t change the look, feel or breathability of fabrics. 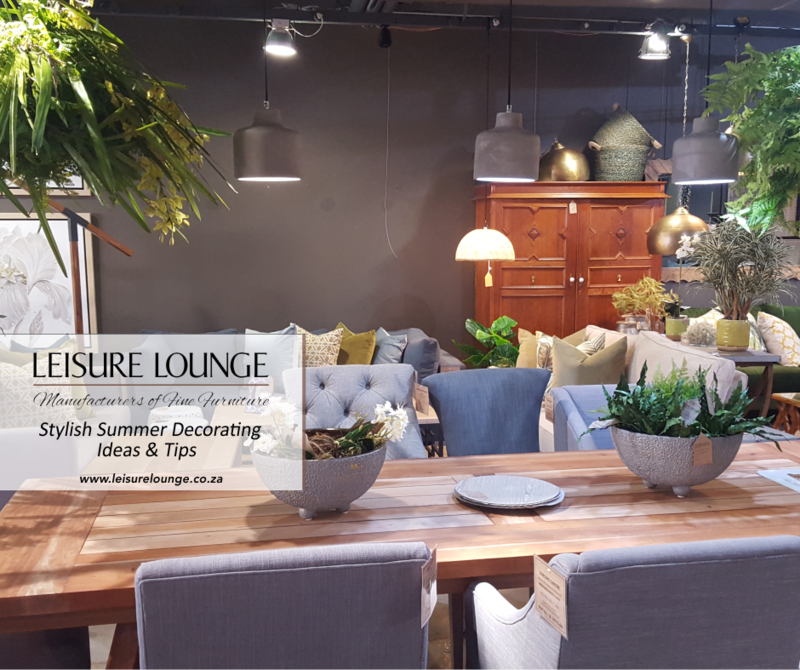 We like to think that our treasured creations are living out life in the very best of circumstances! That’s why we’re happy to provide advice and guidance on how to care for and clean your fabric couches – if you have a specific query, require information about Scotchgard or Teknogard, or need help with cleaning of fabric or leather, give us a shout!